10 REASONS THE AMINO ACID BASIC PROGRAM IS AMAZING. 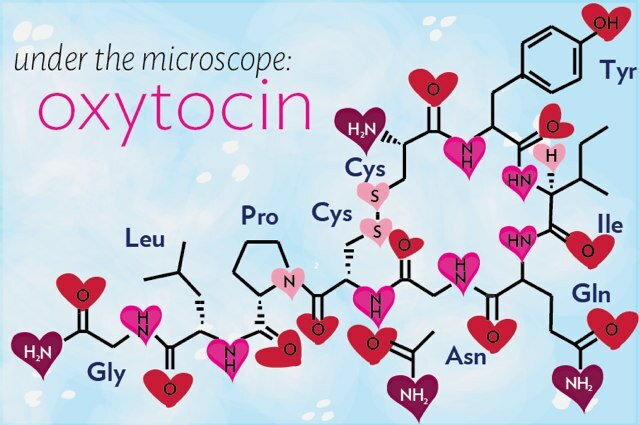 (OXYTOCIN). 10 Reasons the Amino Acid Basic Program is Amazing (Oxytocin). 1. The body makes it from amino acids. 3. It helps women to fall pregnant and helps maintain a baby when pregnant. 4. Reduces fear in men and women. 5. Oxytocin in amino acids helps healing after surgery. 6. Reduces pain by 50%. being obese as we age. 10. Increases empathy, generosity , and most of all Love in humans. Thank you for reading the latest news on the Basic Program.